Are you frequently comparing lists, but experiencing difficulty with finding a program that will let you view both lists next to each other? Our list comparison template is exactly what you need. It is an Excel template and it allows you to compare lists easily. This template is available for free, it is completely customizable, and very easy to use. The list comparison template allows you to compare two lists at one time. You can create a title and enter in the necessary data for each list. The list comparison template is available to download for free on this page. You can customize this template as you need to meet your desires. You can use all of the categories provided or create your own. This template was designed with simplicity, so you can enter your data and quickly compare the information. If you are ready to start using the list comparison template now, it can be downloaded free on this page! You will begin by filling in the customizable business data and save the file. You will want to include a title for each list and be as specific as possible when creating the categories. Once you have the titles and categories created, you can begin entering in the data for the lists. While you are entering in this data, be sure you are keying it in the correct fields. It is easy to make a mistake using an excel template when entering information. 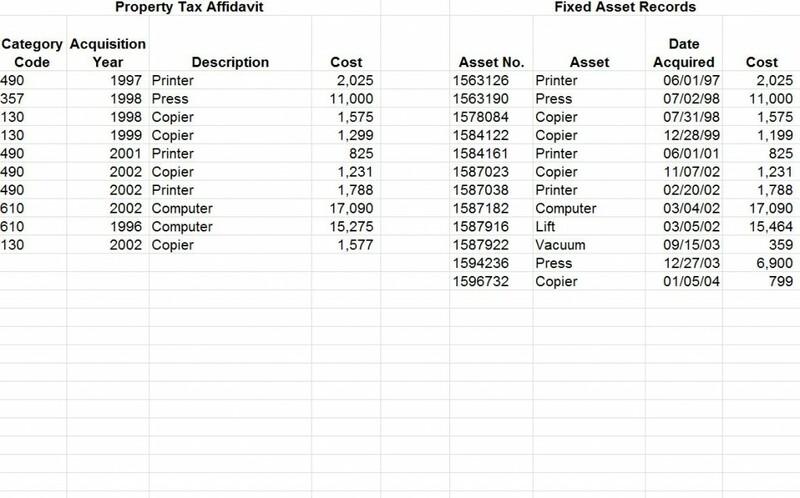 The template is automatically created with four columns for each list, but you can adjust the number of columns by formatting the spreadsheet. If you are creating a list that needs to be updated continuously, it is recommended that you update the list frequently to avoid losing track of the information. This template is a great way to compare and contrast other lists you may have composed previously. It really is a great tool to use for comparing and getting organized. It is important to back up your information frequently and in multiple ways. By doing this, you can guarantee you will have your work available if you ever need to come back to it.